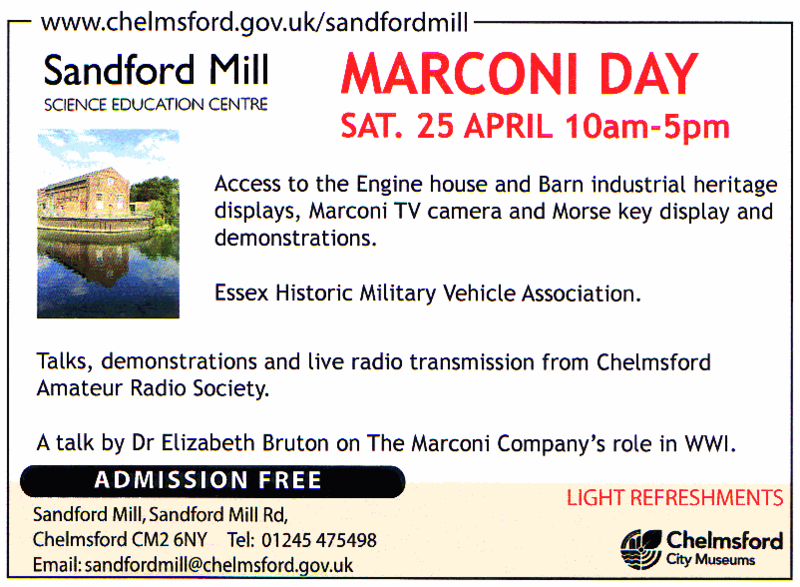 CARS members undertook a wide range of activities at Sandford Mill as part of the 2015 International Marconi Day on Saturday 25th April. 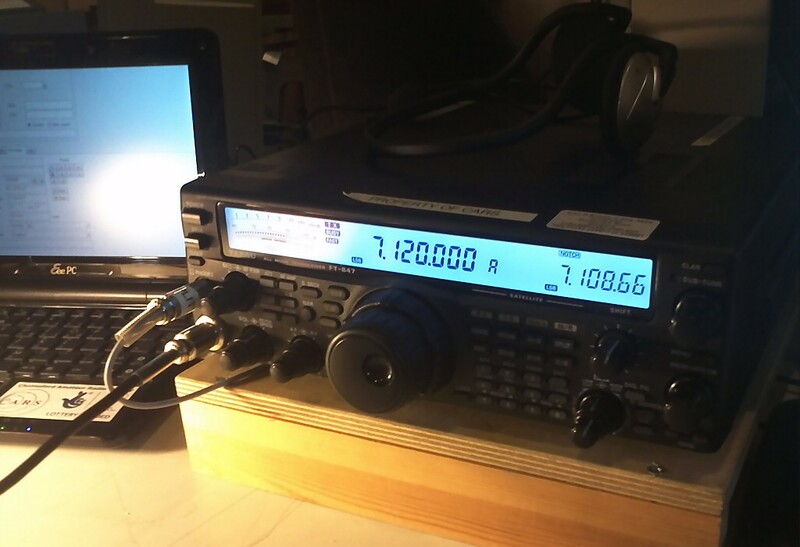 The club callsign GX0MWT was operated as an official 'Award Station'. 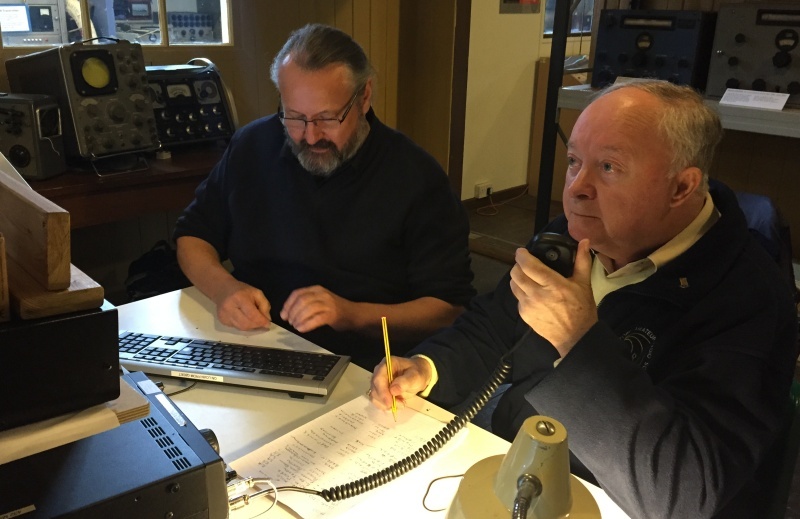 The main station was in the historic Marconi Hut and made many contacts on 40m, which were supplemented by a CW-only station in the upstairs office operated by Andy Kersey G0IBN and his team. 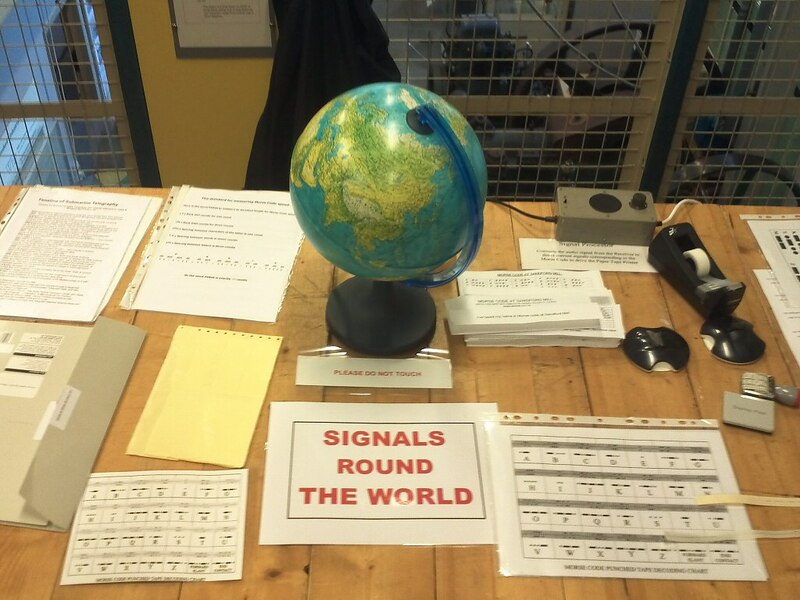 whilst other activity included the popular morse key demo and talks on the forthcoming RMS-Lusitania centenary. 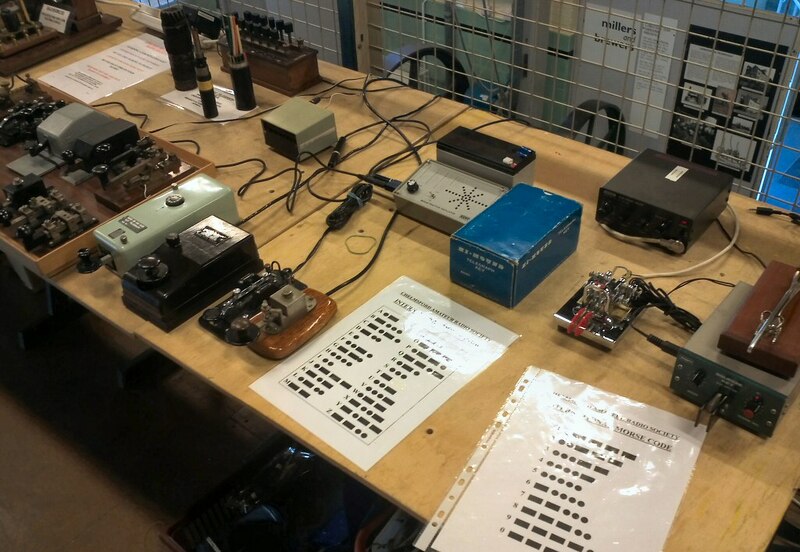 On the first floor Colin Page, G0TRM and his team was demonstrating the impressive Morse Key display with the opportunity for the youngsters to try their hand. The Morse punched paper tape sending and decoding process always proves to be a big hit with potential junior CW operators. During the day there were several presentations in the Barn on the museum site. 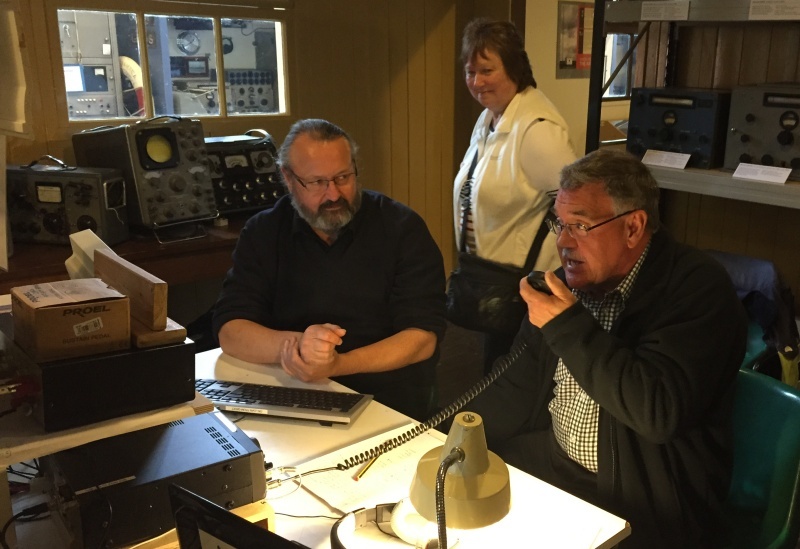 At 2:15 pm radio communications historian Dr Elizabeth Bruton, gave a talk on Marconi. This included details about the vital wartime contribution made by the Marconi Company during World War One. 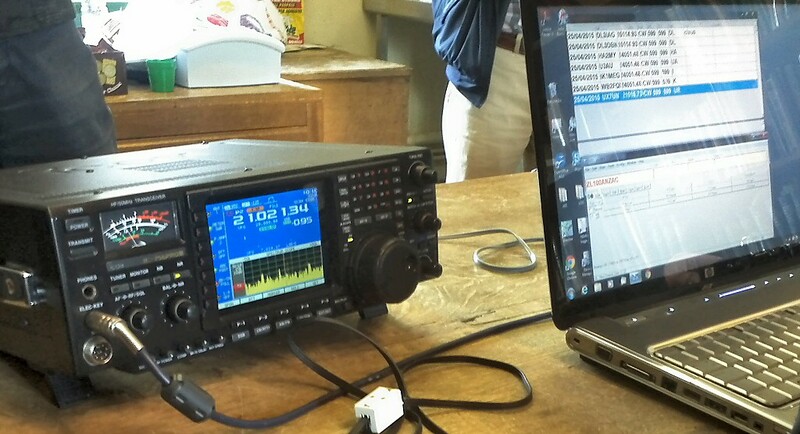 It will include a local element: a signals interception station located at the Hall Street works in Chelmsford. 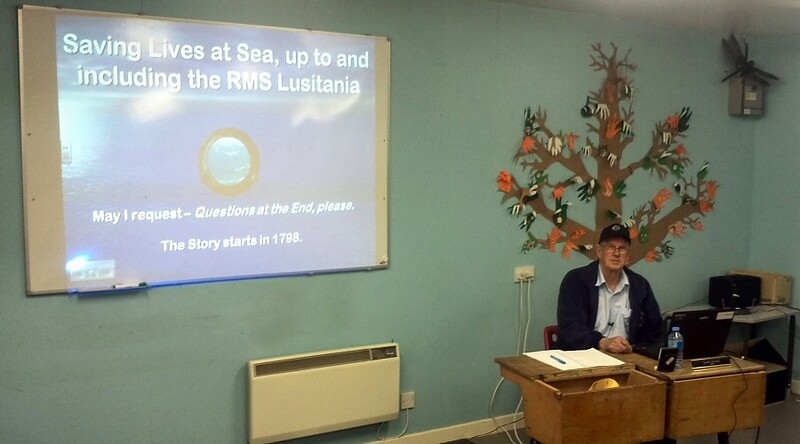 CARS Vice President John Bowen, G8DET gave three presentations titled "Saving Lives at Sea - up to and including the RMS Lusitania" at 11am, 1pm and 3.30pm. The centenary of the May-7 Lusitania sinking will also feature in a separate special event.